So looking forward to this panel at Barnes & Noble at The Grove on September 8th with middle grade writer friends, moderated by bookseller Kalie Barnes-Young! 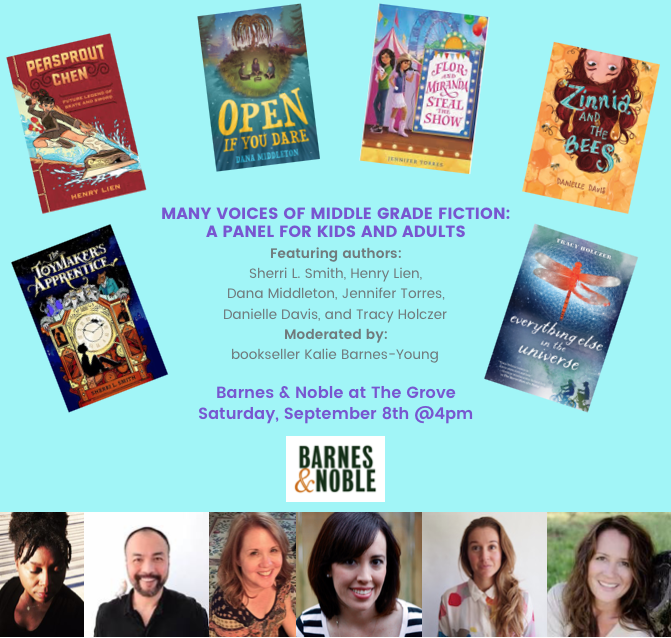 More info and RSVP on facebook here. 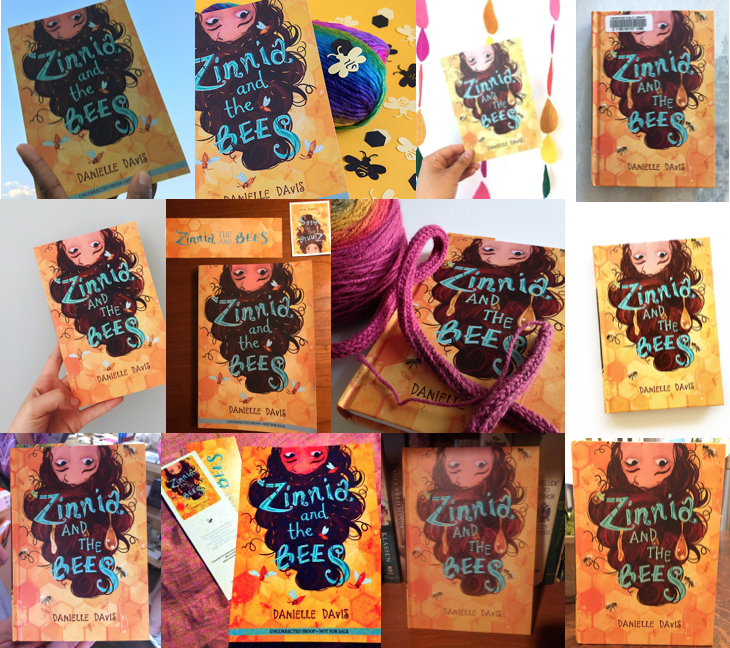 One Year of Zinnia and the Bees! 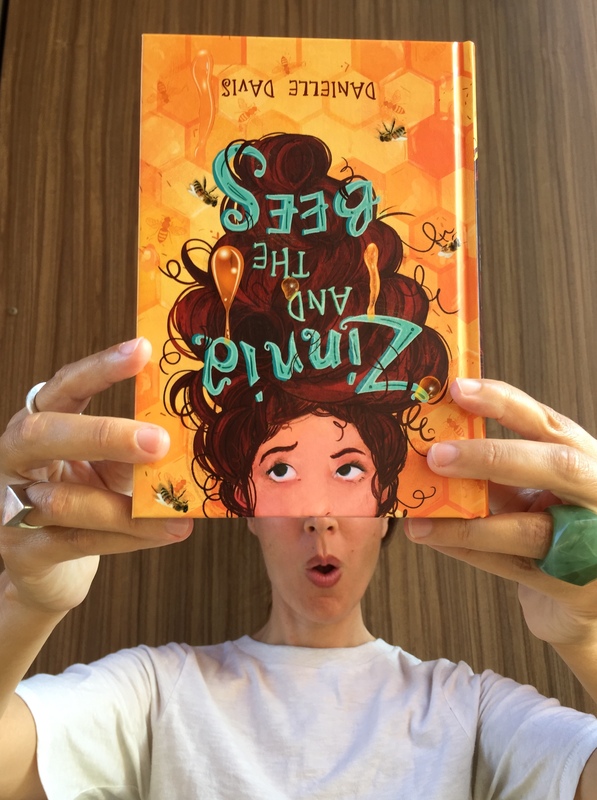 Zinnia and the Bees was published one year ago today! To celebrate, I finally made a bookface! And here are some favorite snaps to recap the past year. Plus, I’m giving away one signed copy of the book over on twitter—come see! 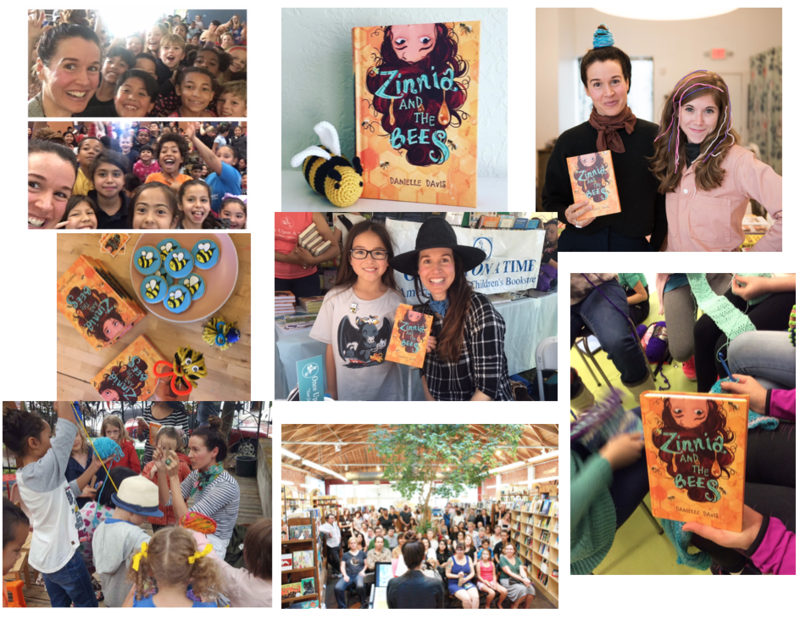 A huge thanks to everyone who snapped and shared a photo of Zinnia and the Bees in 2017! 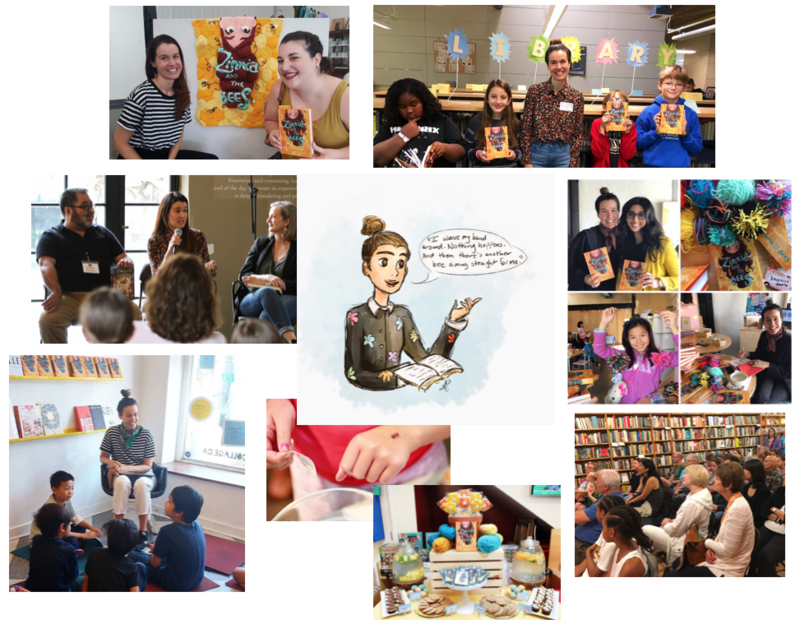 And to everyone who read it, reviewed it online, checked it out from a library, or got it into the hands of a kid reader, which is the very best gift—THANK YOU! Best wishes & happy reading in 2018!